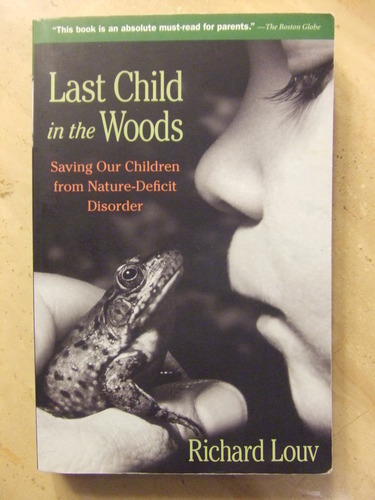 www.ohiolnci.org A Parent’s Guide to Nature Play,by Ken Finch, Green Hearts, Inc.
Back to School: Back Outside! Create high performing students using outdoor learning and play. \childrenandnature.org/ Nurturing Nature in the Wonder Yearsa Program of Action for Childrenfor Early Educatorsactionforchildren.